We are The Largest Producer & Exporters of Halal Boneless Buffalo Meat . 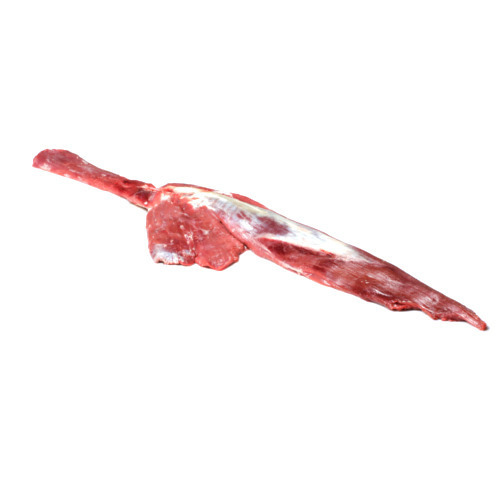 Owing to their high protein content and low fat, the offered frozen meat is highly demanded in International markets. We are established manufacturers, exporter and suppliers of Frozen Meat & Food Products. Owing to their high protein content and low fat, the offered frozen meat is highly demanded in the market.